Hiring? Toptal handpicks top product leaders to suit your needs. Conferences provide an opportunity to network and exchange knowledge with peers from your industry. Attending them also helps you to learn valuable insights from top of the class experts. A product manager can learn how other product leaders are handling similar problems what KPIs they are using. 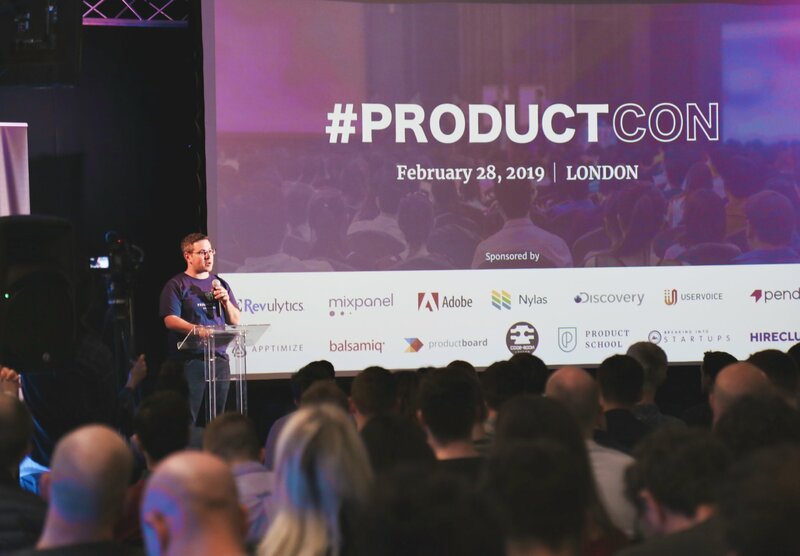 Within the last few years, the number of product management conferences has skyrocketed and now there are over 60 of them all over the world. Based on your requests for such an article, we have compiled all of them in this list and sorted them by month (scroll down to the end for the full list). The list will be regularly updated so come back to check it out whenever you are planning to visit a new conference. This list includes only conferences which are dedicated to product management or have a very strong product management component on the agenda. This list does not include UX or Agile conferences, which are also often attended by product managers. If you know of any product management conference that is not in this list, please let us know in the comments and we will add it. Most of the product management conferences are congregated in the USA and Europe. Moreover, most of the activity takes place from March to June. This might change somewhat as new conferences might be announced for the Q4 period as the year progresses. 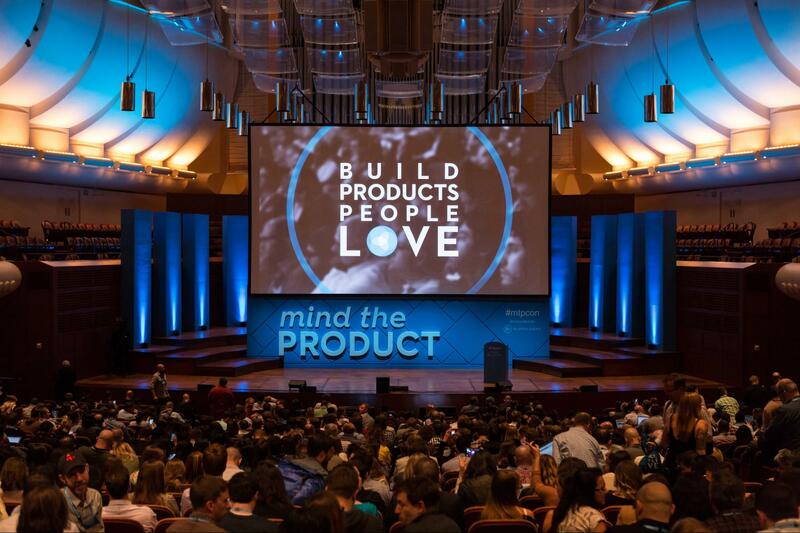 Mind the Product is probably one of the most well-known series of conferences. It currently hosts five conferences in London, Manchester, San Francisco, Hamburg, and Singapore. 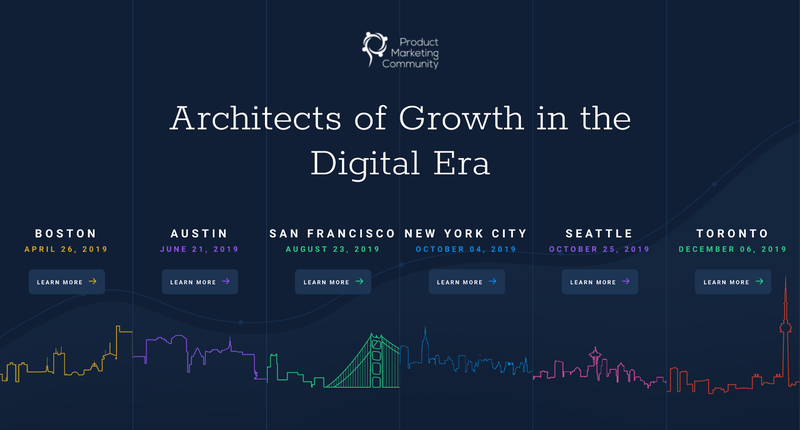 Product managers from all around the globe come to these events to network and listen to an amazing roster of speakers from companies like Medium, Slack, Google, BBC, and Tencent. ProductCon is another series of conferences organized by Product School, which has courses for new and existing product managers. The conferences are hosted in San Francisco, Seattle, New York, Los Angeles, and London. Speakers come from some of the top companies in those locations. The interesting differentiator for ProductCon is that they offer free live streaming tickets for all of their events. A good opportunity to host a learning session for product managers in your company. 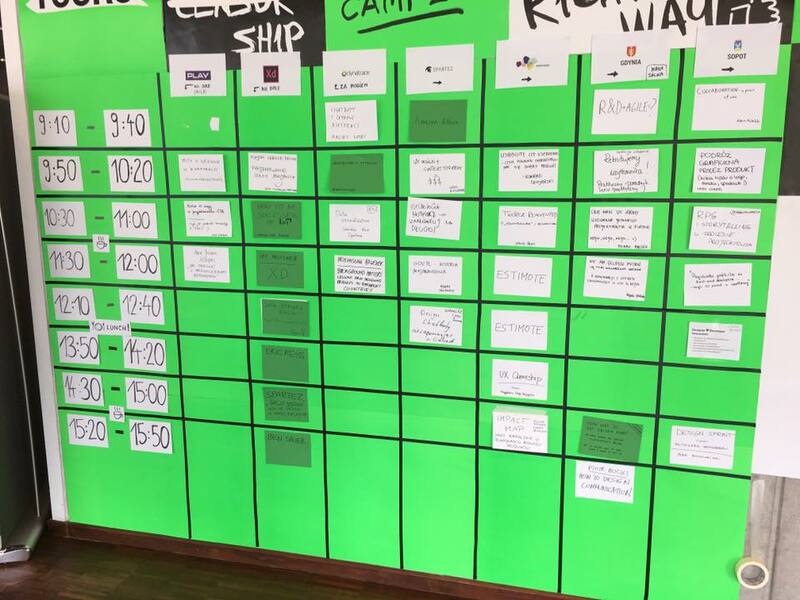 Product Camp is different from all the other conferences in this list because it is actually an “unconference.” It is a participant-driven format, where attendees themselves suggest topics that they want to discuss. Each topic is written down on a sticky note and posted on a board for everyone to see. Then all attendees vote on their top three topics and that’s how the agenda is created. Event organizers put all the topics in a timetable, which is visible to everyone. The person who came up with the topic becomes the moderator, who shapes the discussion. The most interesting thing about unconferences is the “two-feet rule.” It states that everyone is free to move around between discussions if the current one doesn’t suit their interests. This is a clever way to optimize engagement. It doesn’t matter if five or 15 people are participating in a discussion because that’s how many people are interested in a particular topic. Women in Product is a “non-profit organization dedicated to providing women with equal access and representation in product management careers at all levels.” Local communities all across the USA, Canada, and Singapore host smaller events and gatherings which culminate in a yearly global conference in September, usually held in the Silicon Valley area. X4 Experience Management Summit is a large conference with a Product Track. The track features presentations and workshops by some of the best companies in the world. 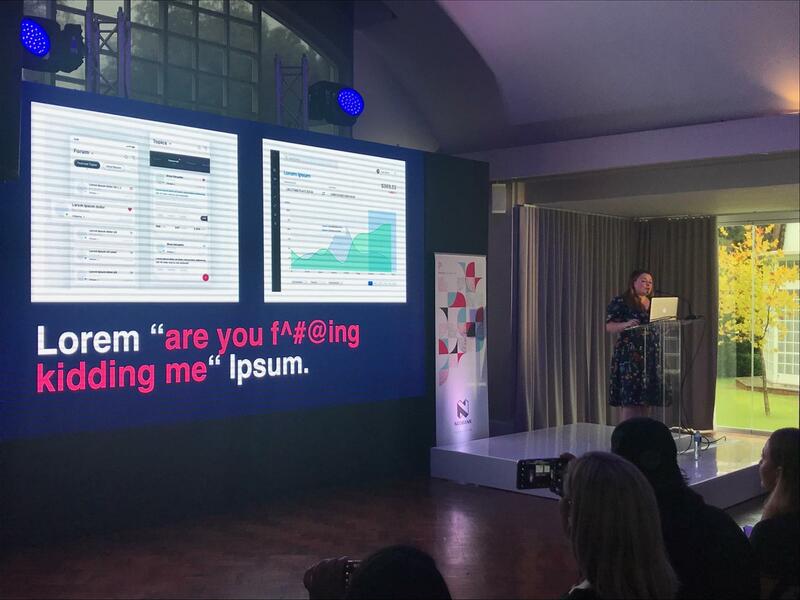 The real jaw-dropper of the conference was the keynote speakers roster in 2019—Barack Obama, Richard Branson, Oprah Winfrey, and Ashton Kutcher. No wonder the tickets were sold out way in advance. The conference has already occurred at the time of publishing this list; however, it’s worth setting up a reminder for next year to get a hand on the early bird tickets. While not a product management conference per se, Pixel Up is currently the only large-scale conference, where product managers based in the continent of Africa can meet and network. It features a roster of speakers from top-tier companies (Facebook, eBay, Slack, etc.). The conference agenda is mainly focused on product design and UX topics. JAM is a series of product management conferences in Europe. While the London conference is similar to many other conferences with respect to the format, the events in Wales and Barcelona mix physical activities with talks and presentations. This approach creates opportunities to reflect on presented topics in a relaxed environment. It also helps build more informal relationships with other product leaders. A series of events for product marketers or product managers who have a stake in product marketing. 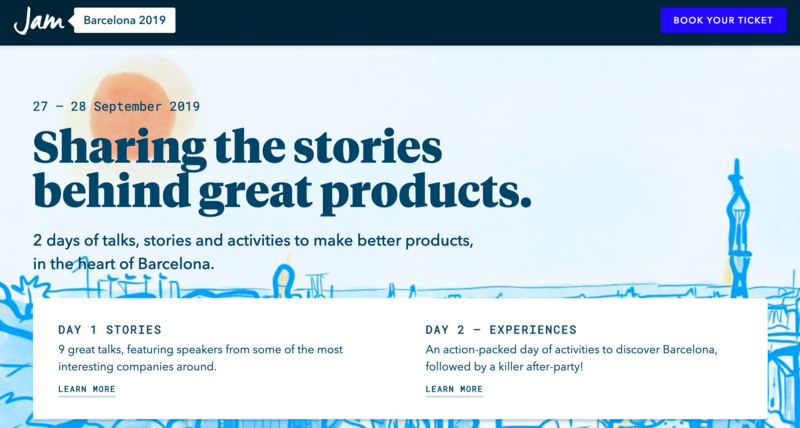 The conferences in Boston, Austin, San Francisco, New York, Seattle, and Toronto feature speakers from consulting companies like Gartner or SiriusDecisions alongside local product marketing leaders. Well written regarding the <a href="https://www.ubeninc.com/document-management-system.php"><b>document management system</b></a>. Individuals are still following some ancient technique of pen and paper for registration. It's continually higher with secured registration systems like cloud based mostly document management system.